I didn’t like water before I discovered my HydrateM8, often drinking just a coffee in the morning and a second in the evening, nothing else… Eek! Hydratem8 is a fantastically simple but brilliant idea. 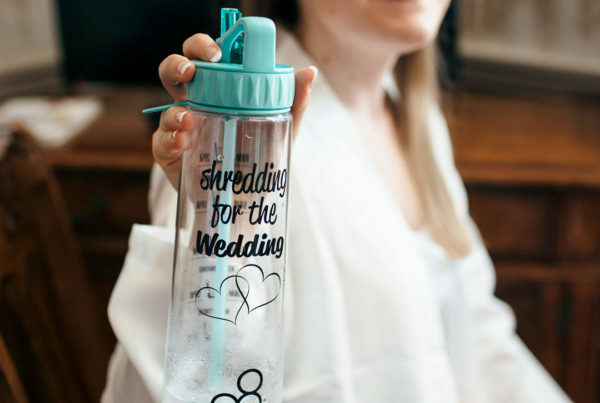 It’s a gentle hourly reminder to drink up and it ensures I drink the right amount of water to balance my hydration and fitness goals. I didn’t understand the importance of hydration with regards to weight loss and fitness and drinking 2 litres a day. It’s true what they say; often you are thirsty and not hungry. I was drying up like a prune and pushed myself too far and I didn’t realise it. 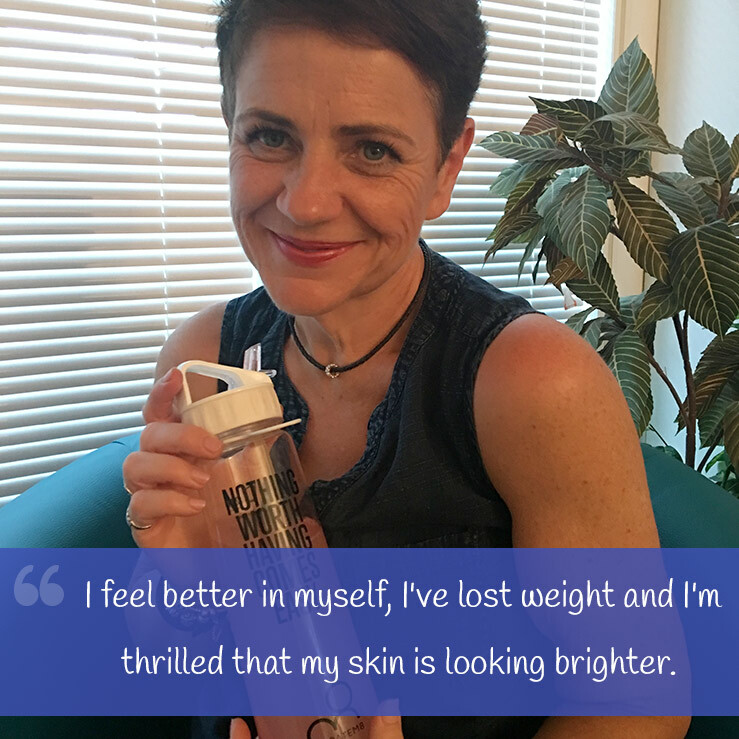 Hydratem8 has totally turned that around, I feel better in myself, I’ve lost weight, I have less headaches and I’m thrilled to get comments about my skin looking brighter. 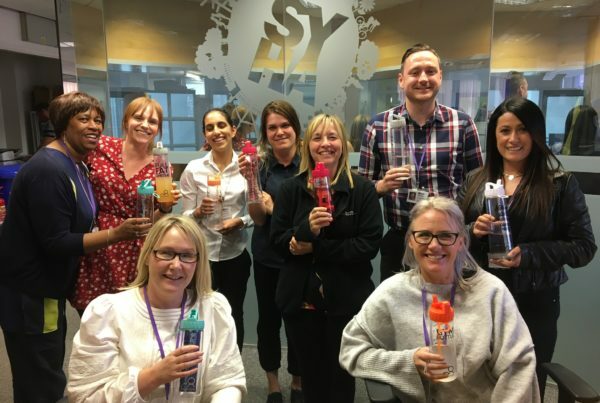 I took my Hydratem8 into the office and I’m asked often where I got mine from, I see hydratem8 all over the office and company now, it’s so great to see. 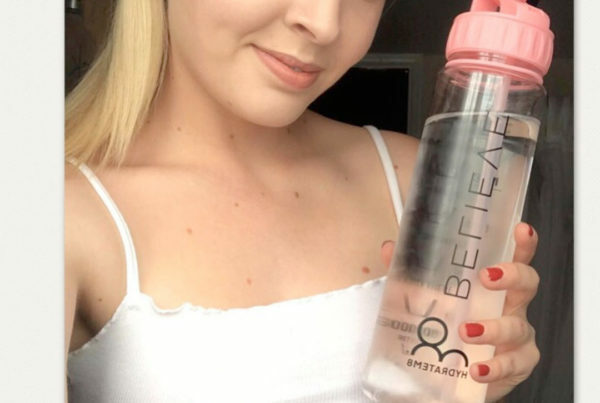 I believe in Hydratem8, yes it’s a simple bottle, but it’s a simple bottle that works for me and I’d recommend it for anyone with any health and fitness or weight loss goal, it’s money well spent and a fab idea!